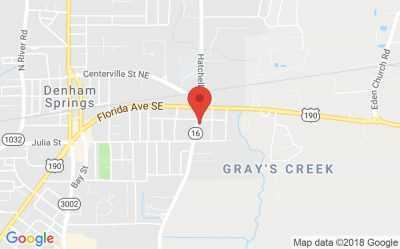 Dr. Wax is a 1996 graduate of Denham Springs High School. He attended LSU on an academic scholarship and graduated with a microbiology degree in 2001. He then attended Southern College of Optometry in Memphis, Tennessee from 2002-2006 finishing with a Doctorate of Optometry. During that time he did clinical training in pediatrics, ocular disease, low vision, contact lenses, and vision therapy. Dr. Wax did externship training at Eye Care Associates in New Orleans, Louisiana, and Fort Lee Army Base in Petersburg, Virginia. He is proficient in prescribing glasses and fitting contact lenses, as well as management of ocular diseases, dry eye treatments, and ocular emergencies. Dr. Wax has participated in several volunteer optometry missions to South America. He has served the underprivileged population in Paraguay, Argentina, Mexico, and El Salvador. During these trips he was able to help provide glasses and eye care to thousands of impoverished people. We are committed to providing a caring and comfortable environment for our patients. We offer complete eye care to patients of all ages with a wide selection of discount and designer eye wear available in the on-site optical. Our experienced staff is always available for styling and fitting patients with the latest eye wear. The Eye Center offers convenient and flexible appointment scheduling with minimal wait time. In most cases same day or next day appointments are available. Most medical and vision insurances are accepted. To schedule an appointment or inquire about your insurance benefits, call 225-665-2828. 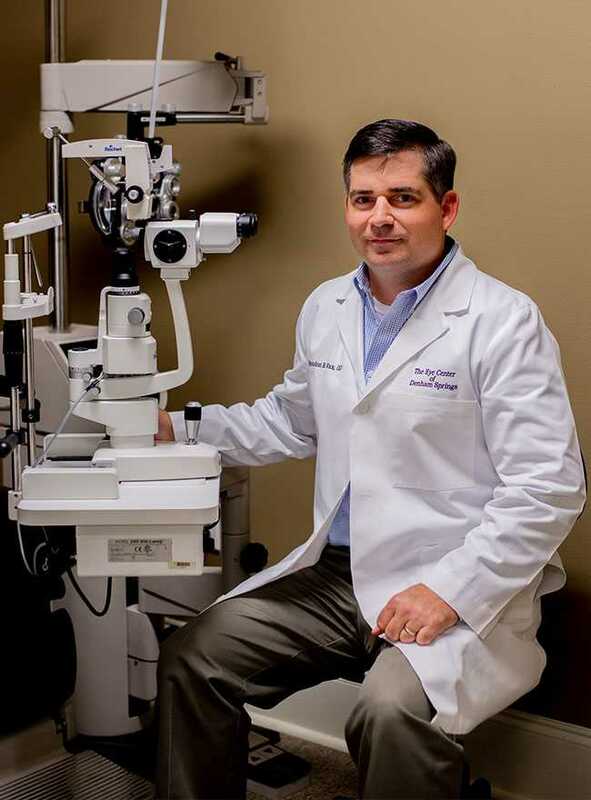 The Eye Center of Denham Springs is committed to providing a caring and comfortable environment for our patients and truly believes that you deserve the highest standard of eye care.